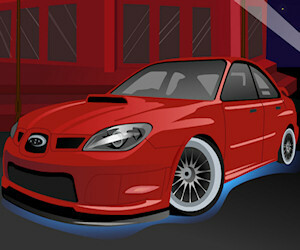 Description Use your driving skills to sneak through really bad parked cars without scratching your vehicle. Also you must avoid bumps and cracks in the road and try to squeeze your car into small parking lots. Controls Use the keyboard to control the car, Arrow keys or WASD to move and Space Bar to drift smoothly.